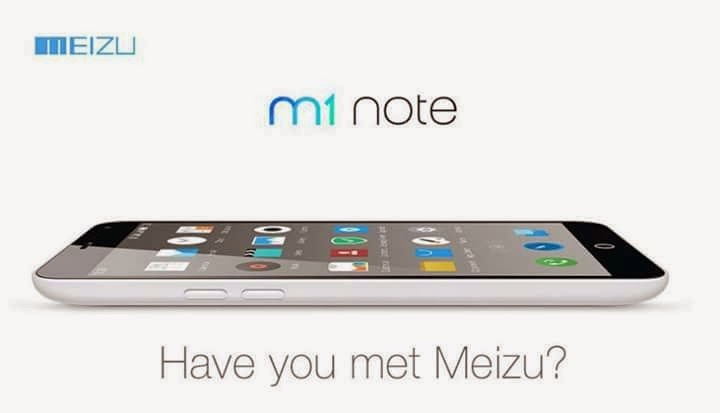 M1 Note have made lots of noise and grab a good reviews from its customers. The phone was launched in China, and soon coming to India also. It was launched with the price tag of 999 CNY which is approx 10,000 INR. We are also expecting the phone at same price. If the phone launched under 10K, in India, then this will one of the best smartphone in Indian market, because the features of this phone have already grab users. 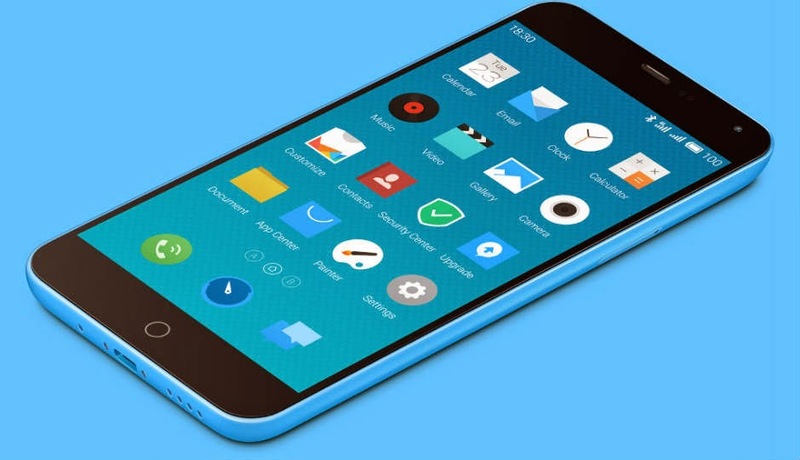 M1 Note features a MediaTek MT6752, which is one of the best 64-bit Qualcomm SoCs processor. The device have 2 GB RAM, which is sufficient for doing daily activities. It have 4-channel ISP chip is a dedicated chip which almost doubles the speed at which the camera takes pictures. The technology, developed by Fujiqtsu, can calculate algorithms faster while taking images and reduces shutter lag. The device have the 13 megapixel rear camera with a 1/3.06-inch sensor is, which when combined with the 4-Channel ISP technology, promises better image quality than the competition. For connectivity it have dual sim slots which supports 4G connectivity. M1 Note have a bigger battery of 3140mAH which is quite powerful, and company claims that 12 hours of web surfing on 4G and 60 hours of call time.